A trusted authority on New York school law for more than 72 years. 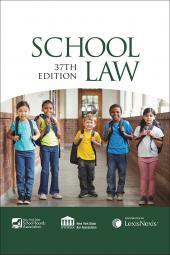 If you are a NYSSBA member and would like to purchase this book, click here. 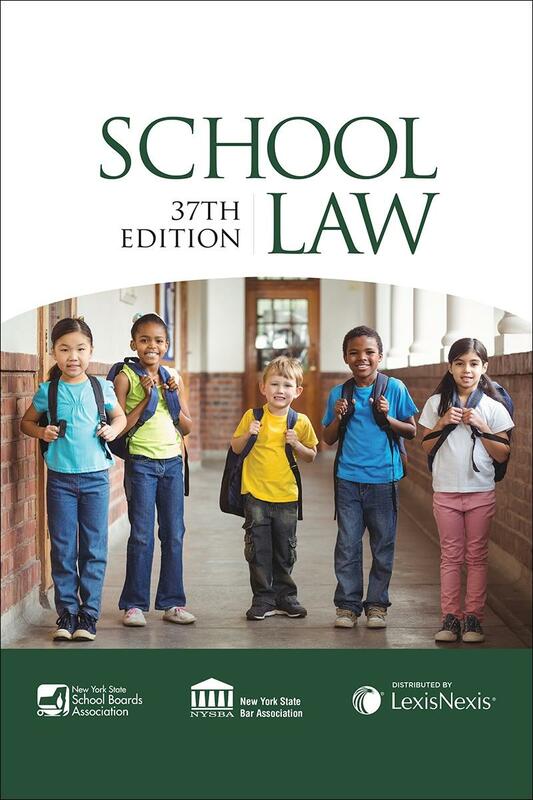 The authoritative volume on education law in New York, School Law has been a trusted and valuable resource for New York education professionals and attorneys for over 72 years! 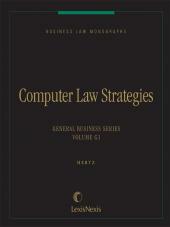 Created by the New York State School Boards Association in cooperation with LexisNexis, this volume presents a broad spectrum of education law issues in a unique question-and-answer format. Accessible yet authoritative, it is the premiere legal resource that addresses education issues and concerns for school board members, administrators, educators, and school attorneys, and is also a popular reference for educators nationwide. 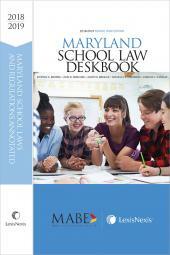 This newest edition of School Law has been fully revised and expanded to include all the recent legislative changes that you'll need to stay informed.